You have landed on the top website for information about VW Eurovan Campers. Specifically these are Volkswagen Transporter T4 campervan models produced from 1990 to 2003. This includes a variety of variations including the Eurovan MV, Westfalia Weekender and Winnebago Eurovan Camper along with Class C motorhomes made by Winnebago on the long wheel base T4 sold as the Rialta, Vista and Itasca Sunstar. VW Eurovan Camper also features custom DIY camper van conversions from Base CL, GL and GLS Eurovan models. 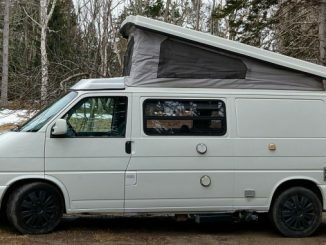 VWEurovanCamper.com has been developed to offer an abundance of information about the highly popular Eurovan Campervan but also as a central place to find them for sale in North America. 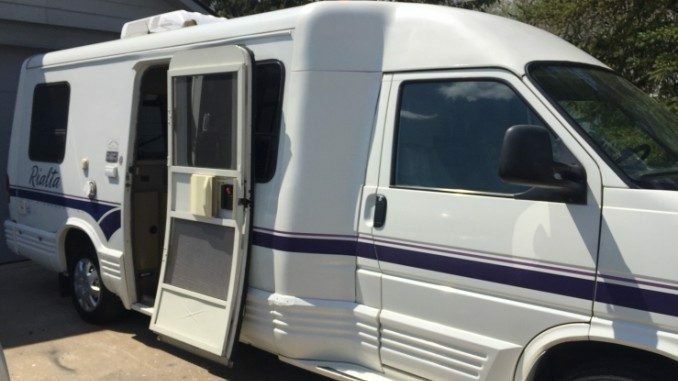 We feature on this site Craigslist ads from across both the United States and Canada for any standard Eurovan camper or custom Transporter T4 campervan conversion. Check out our About Us page to learn more about how we create and manage listings. By accessing the top (black bar) navigation you will also find resources for VW Eurovan Parts as well as guides on how to convert a standard Eurovan into a campervan or motorhome. If you wish to learn more about the Volkswagen Transporter T4 and various Eurovan Campers developed for the North American market see our Review page. Custom home built Eurovan Campers and modifications to existing campervan models are also common. 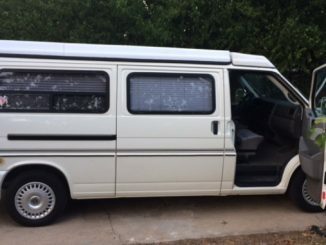 Check out our Conversion page for more information about this including information about how to convert any Transporter T4 into a full on Eurovan Camper. Use the search box above for specific features and other specifics. Browse by model year or by camper location. 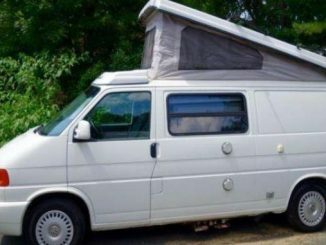 This site is designed as a resource for owners to list their Volkswagen Transporter (T4) Eurovan Campers for sale. This service is free. VWEurovanCamper.com is not affiliated or endorsed by Volkswagen, Craigslist nor any other trademark or brand name listed on this website. All copyright and trademarked material is used here in respect to the Fair Use aspect of Copyright law. Please view our DMCA Page for more information. Please contact us directly with any questions or concerns related to this topic. In addition this website has been established for the purposes of helping to segment Craigslist Ads for various VW Eurovan Campers on Craigslist across the United States. VWEurovanCamper.com is currently not involved in the direct sale of any vehicle, parts, accessories or any other products. 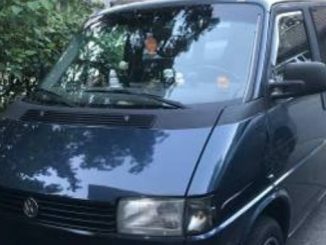 Listed below are the various stock Volkswagen Transporter T4 Models as well as factory campers and 3rd party campervan conversions.